Premium Bordeaux style Merlot and Cabernet blends are the flagships of the Abbey Cellars range together with small amounts of premium Classic and Noble Rieslings. 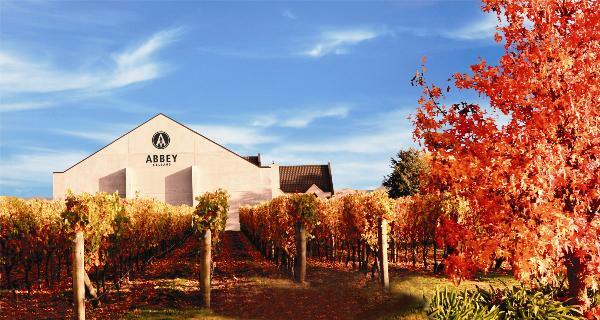 Situated on red metal soils in Hawkes Bay, New Zealand, Abbey Cellars is a boutique 'single estate' producer owned and operated by the Haworth family. Abbey Cellars wines have an exclusive focus on producing smaller volumes of hand-picked ultra premium quality wine.